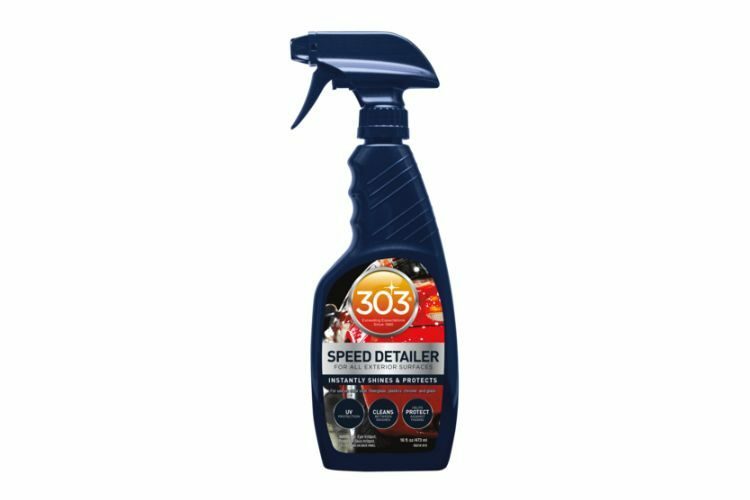 303® Instant Windshield Washer Tablets are super concentrated dissolving tablets specially formulated to completely remove bugs, road film, dirt, and grime, leaving windshields sparkling clean! 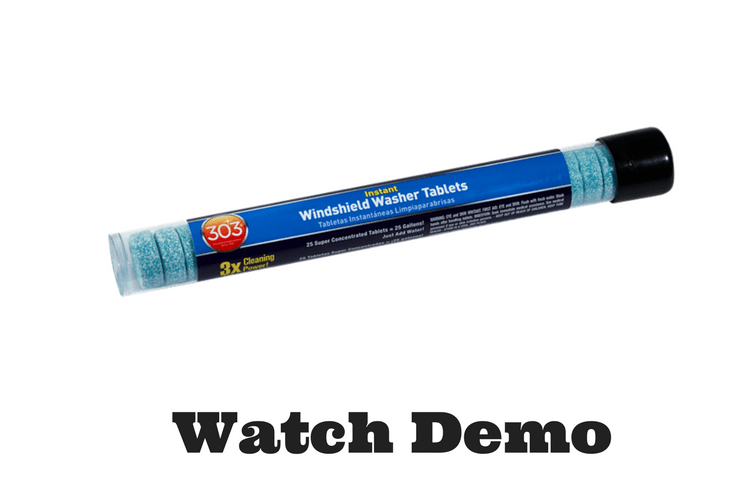 Add 303® tablet to 1-gallon water, or drop in the reservoir of clean water. Normal Strength: 1 tablet to 1-gallon water. Reservoirs with Screens: Remove screen, or crush the tablet, drop through the screen. Anti-freeze type windshield solvents are poor cleaners. 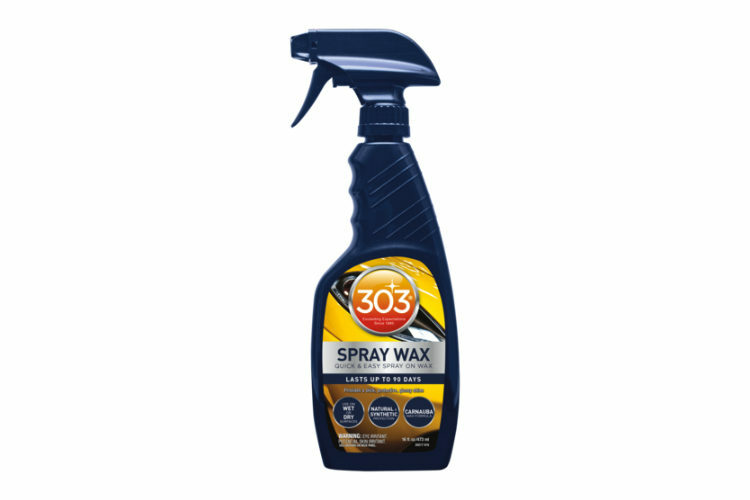 For triple cleaning power in the winter. 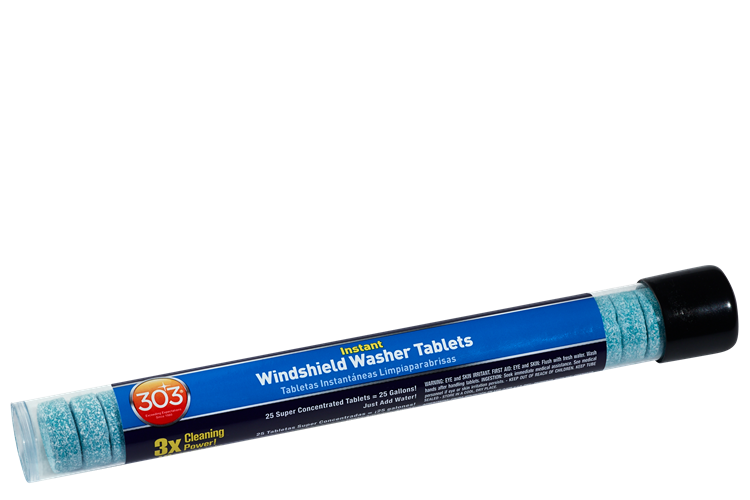 Add a 303® Tablet to any anti-freeze type windshield solvent.